We’d love your help. 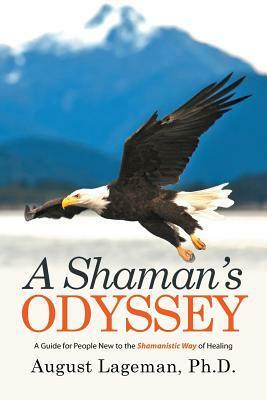 Let us know what’s wrong with this preview of A Shaman's Odyssey by August Lageman. To ask other readers questions about A Shaman's Odyssey, please sign up. The author takes you on a journey from his experiences and practices to the healing guide for new comers. If you are not a believer or have an interest as 'what if' , this book is for you.